A teacher of 25 years, who was dismissed from profession last week over his alleged links with the Gülen movement, committed suicide in his house late on Sept 6, several media outlets reported. A decree issued last week under post-coup attempt emergency rules has led to dismissals of 50,589 civil servants and banned their employment at any state institution. 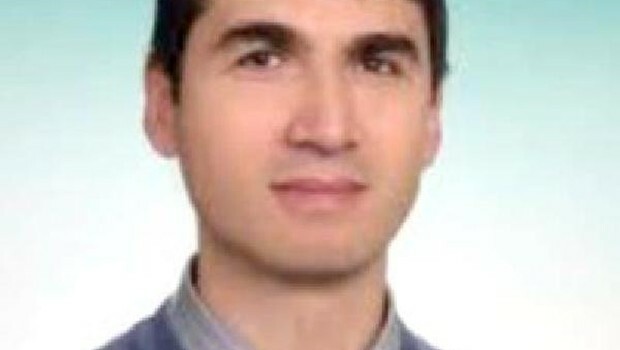 50-year-old Mustafa Güneyler, who was working as an electrical and electronic engineer teacher at a public school in Osmaneli district of Bilecik province, was one of the thousands of teachers dismissed from their duties. Turkish media reported Tuesday that upon learning of his dismissal, Güneyler had “a nervous breakdown” and committed suicide in his house late on Sept 6 by leaving the natural gas on before he went to sleep.